If you are looking for a professional bass at a price that will surprise you, look no further than the Maple Leaf Strings 150 model. 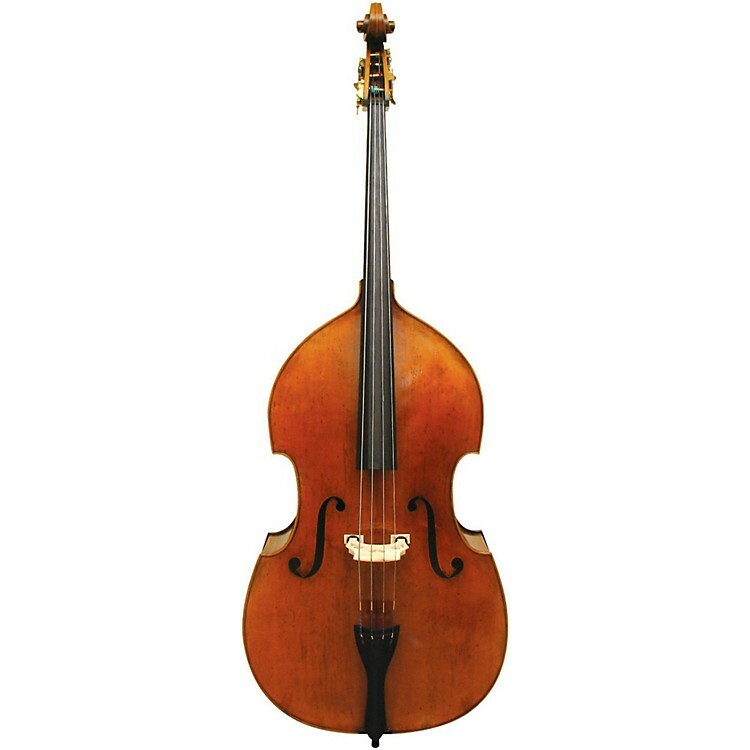 From its expertly applied varnish to its bass shop quality setup, you can feel confident that you are getting an instrument that will grow with you. Quality woods, aged and seasoned, along with ebony fingerboard and French style tuning machine heads, D'Addario Helicore strings and an ebony tailpiece. Comes with padded gig bag, apropriate for a variety of musical idioms. Superb, warm and rich tone. Plays like a dream. Order soon.